You can even view our BodyJewelleryShop movies section, with a jewellery pliers videoÂ to show you the correct way to use your pliers. 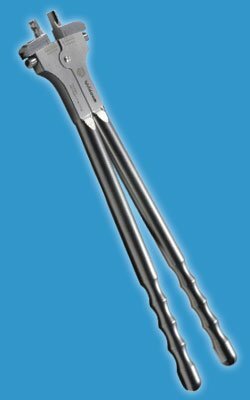 Ring Closing Pliers are used to gently close ball closure rings, bar closure rings, smooth segment rings and other similar items around their captive ball or bar. This is required when a ring may have been stretched out too far or bent out of shape. 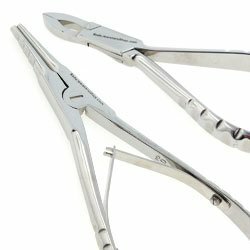 Colossal jewellery pliers are incredibly specialized and are used professionally, for those really heavy gauge ball closure rings that just wonâ€™t budge! If you are a serious piercing connoisseur, these jewellery pliers may just be the thing for you. The jewellery ball holder pliers are used to grab hold of your loose jewellery and accessories, such as threaded and clip-in balls very handy piece of body piercing jewellery equipment for piercing enthusiasts and professionals alike. 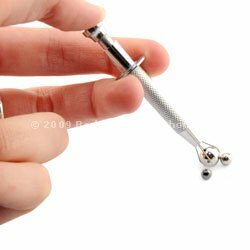 The piercing jewellery ball grabber is a type of jewellery plier, which ensures a safe grip, preventing the loss of your piercing jewellery and accessories all over the house… gone are the days we search our sofas and carpets for stray balls! Investing in a jewellery pliers kit will be beneficial if you need both ring opening jewellery pliers and ring closing pliers. Save money on the value of both jewellery pliers by purchasing the complete kit, available in a choice of sizes to suit your needs. You can even purchase jewellery plier kits with a handy pliers storage case to keep all your pliers organised neatly, ideal for travelling or keeping your tools tidy. This entry was posted in Body Piercing Tools and tagged Jewellery Plier, Jewellery Pliers, Jewellery Tool, Plier, Pliers, Pliers Kit, Ring Closing Pliers, Ring Opening Pliers, Tools on August 19, 2009 by Piercing Guru.